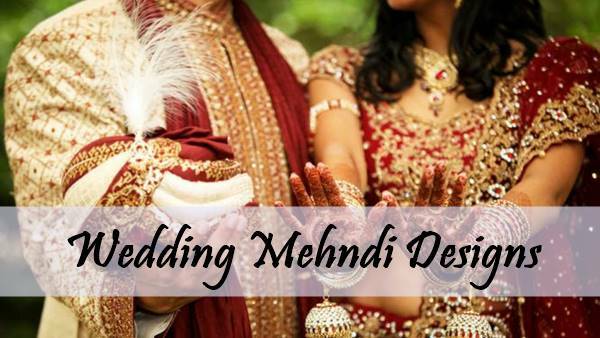 Here you will find a lot of simple mehndi designs which you will love very much. Everyone knows that Mehndi is the art of making designs on the body parts. As the man became civilized, this art has changed greatly. Now it is very popular on such occasions like Wedding, festivals kitty parties, birthday party, etc. So let's start scroll with ultimate henna patterns. One design cannot satisfy all people, the reason is that everyone's choice is different. You are probably one of those people who like simple designs. This is a front hand flower henna design. You will get the designs of flowers in almost every henna pattern. You can see there are also 3-4 flowers in this design of full hand. "Mandala" which means Universe in Hinduism and Buddhism. It is also very easy to make and the brightness that is coming on the hands is amazing. In marriage, the bride's henna design should be the best. For this, you can see how much designer has worked in this design. If you don't like it then you can see more bridal mehndi pattern. People do not even know at all times that they are making an Arabic design, then tell you this is the design of Arabian Jewellery mehndi. Here again, a design of floral mehndi comes. So you must agree with me that 90% mehndi designs contain flowers. This design is very attracting and its secret is a big flower made in it. Karvachauth is a one-day festival in Hinduism celebrated by Hindu women. You can try this design for Karvachauth and celebrate the festival design fully. Beginners are those who really don't have any skills of mehndi art. They can try this easy design of henna in which not too much skills are required. This design will definitely take your 20-25 minutes to make this flower design, but its glow will remain for more than a week. We will continue to bring you such a latest mehndi pattern. People who like Indian mehndi are very much in the world and always looks for fresh and new Indian designs. I'm sure this design is also going to be on your hands for a few days. At the time of the weddings, there is a lot of demands of mehndi designs but people will more and designs fall shorts. So don't worry there are more wedding mehndi patterns. People are going to ask you where did you get this design, then you can tell the address of this blog without any hesitation. Did you know? This design is from the famous Jewellery mehndi. Any design of jewellery that you have seen, will be built on the backhand. The reason is that these designs look great on the backhand. In this design, you can see the place to wear the ring is left. You will know by looking at this design that which category it belongs to. Say peacock or Mor Mehandi, which is famous in Asian countries like India, Pakistan, Bangladesh etc. Our effort to bring something new will always be there so that, the colour of your henna does not fade. 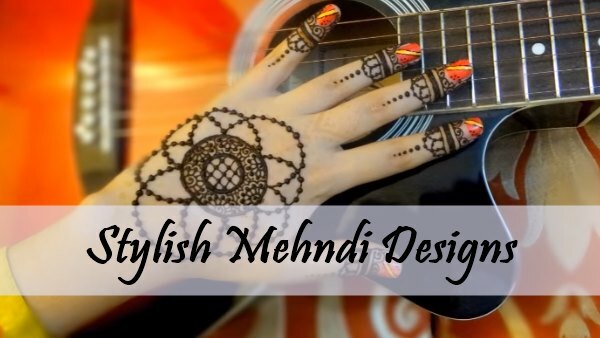 You can also check here new mehndi patterns. Marwadi mehndi patterns have also made a good identity in this era. This series has been going on for a long time and has proven the practice makes a man perfect. Mandala or Gol Tikki Mehandi whatever, you will definitely see the perfectness of this design. If you try to make it, the perfectness can also be possible on your hands. This design has been made by the designer with great leisure. You are well-familiar about Rajasthani Mehndi art, their designs are unique and totally different in style. Rose Henna designs are the first choice of many young people. This design can also be used at the time of Rose day or Valentine day. The big rose made in it looks very attractive. 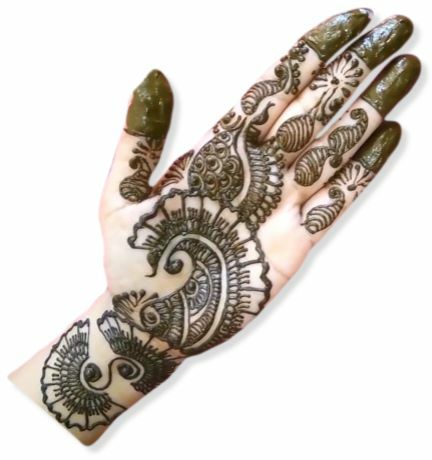 This stylish mehndi design will look wonderful on your gentle hands. It will take your little extra time but when it is ready, you will be on the seventh sky. 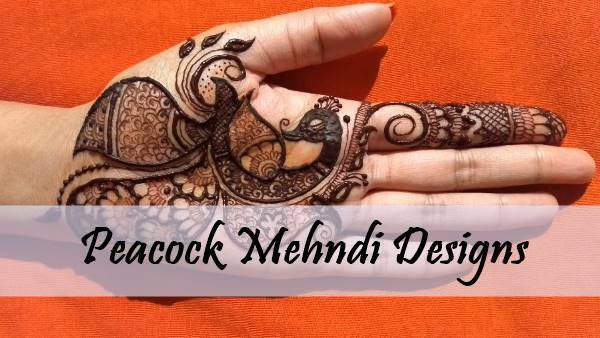 These simple mehndi designs are choosen from the various culture in the world. Where an individual wears the design of other culture is a good example of cultural exchange.